Stripped Down Stompin’ Band !! This stripped Down Stomin’ Band has blazed a trail across France, Belgium, Holland, Germany, Switzerland, Finland,Spain and the Uk. 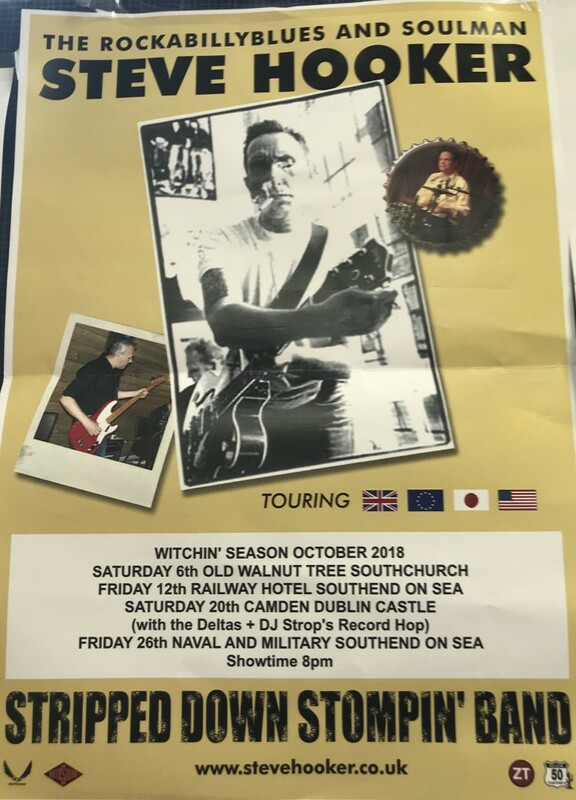 Steve also headlined in Japan and toured the East Coast (USA).